Millrise Chiropractic has been providing quality health care in Southwest Calgary for over 16 years. We are conveniently located in the Southwest Community of Millrise/Shawnessy. The health care professionals at Millrise Chiropractic are dedicated to providing comprehensive, state of the art, quality health care with the goal of helping you achieve the best health possible. Dr. Lisa Makofka, a born and raised Calgarian, has been providing wellness care to patients for over 23 years. 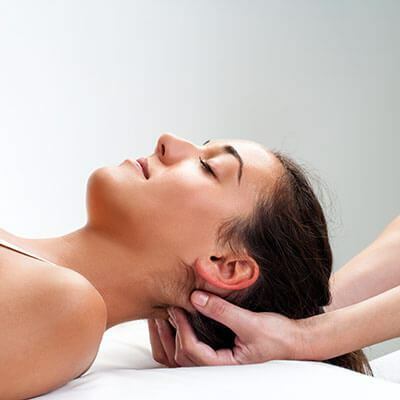 Our Massage therapists also have over 15 years of combined of experience. Our clinics mission is to provide thorough, comprehensive, and compassionate care. We diagnose and treat a wide variety of conditions including; Back pain, sciatic pain, neck pain, headaches, concussions, sports injuries, digestive dysfunction, TMJ, and neurological disorders. Our goal is to get you feeling better faster, but we also focus on maintaining and even improving your overall heatlh by providing wellness/maintenance care, nutrition and exercise advice. Our clinic is located in close proximity to communities such as Millrise, Shawnessy, Shawnee Slopes, Somerset, Sundance, Canyon Meadows, Lake Bonavista, Midnapore, Evergreen, Bridlewood, Cranston, Chaparral, Walden, Sundance, Lake Bonaventure, Lake Bonavista, Silverado, And many more! At Millrise Chiropractic we understand that every patient has different needs so to compliment our wellness oriented chiropractic services we also offer several specialized treatment options to help address all of your potential needs: See our services for a complete list of all the therapies we offer. Millrise Chiropractic is proud to serve Calgary, AB and the surrounding areas. We are dedicated to providing the highest level of chiropractic care along with friendly, compassionate service. We welcome all new patients to our office. We invite you to contact us today. If you have any questions or concerns, please don't hesitate to call us at (403) 254-5492. At Millrise Chiropractic, we offer a variety of services to care for your body. If you have any questions or would like more information on how we can care for you, please contact us today.